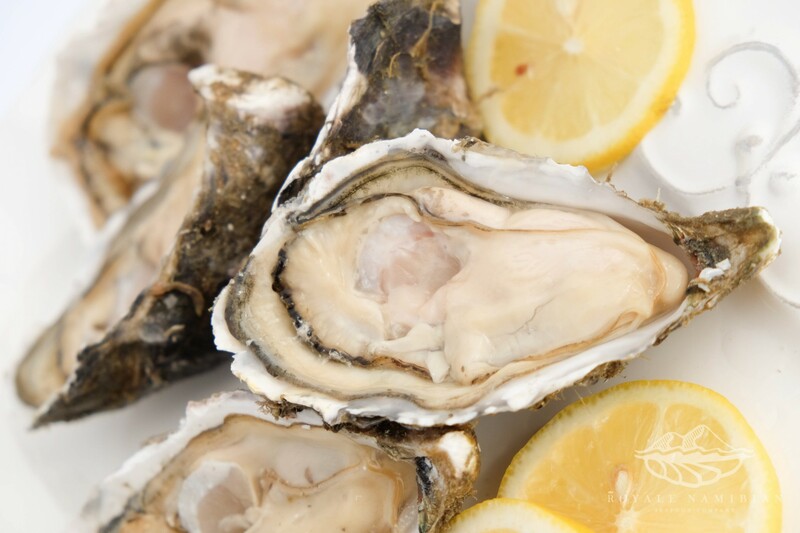 Where the Kalahari desert meets the Atlantic Ocean, the best oyster in the world is cultivated. Royale Namibian Oysters are the Southern Atlantic’s tastiest delicacy. Sustainably and naturally raised off the Namibian coast,and fed extremely cold and rich waters of the Benguela current. The brininess, firm texture, and plump meat of a Royale Namibian cannot be compared. This is a truly superior oyster you have to taste to believe.